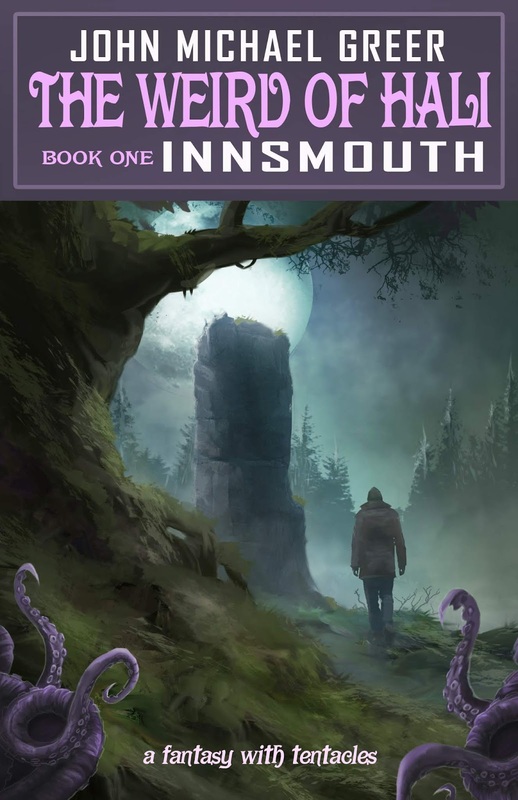 Epic fantasy with tentacles? You bet. H.P. Lovecraft, who is a large part of the inspiration for this project, mostly has a reputation these days as a horror writer, but he was at least as important as a major figure in American fantasy fiction. I'm a fantasy reader, not a horror buff; the tentacled critters from three whole weeks before the dawn of time that populate Lovecraft's imaginary cosmos always left me feeling delighted and exhilarated, not horrified. The thought of watching Great Cthulhu rise from the sea fills me with the opposite of dread. ...and just after I got the new installment of The Road to Amalin posted, I fielded an email from Lovecraftiana Magazine, which has just released its Walpurgisnacht 2018 issue. One of the short stories included is a piece of mine titled, as luck would have it, "Walpurgis Night." It's closer to straight-up Lovecraftian spookiness than anything else I've published to date, but readers who are drumming their fingernails (or more rugose and squamous appendages) on the nearest desk waiting for the next Weird of Hali novel to see print might find it worth a read. 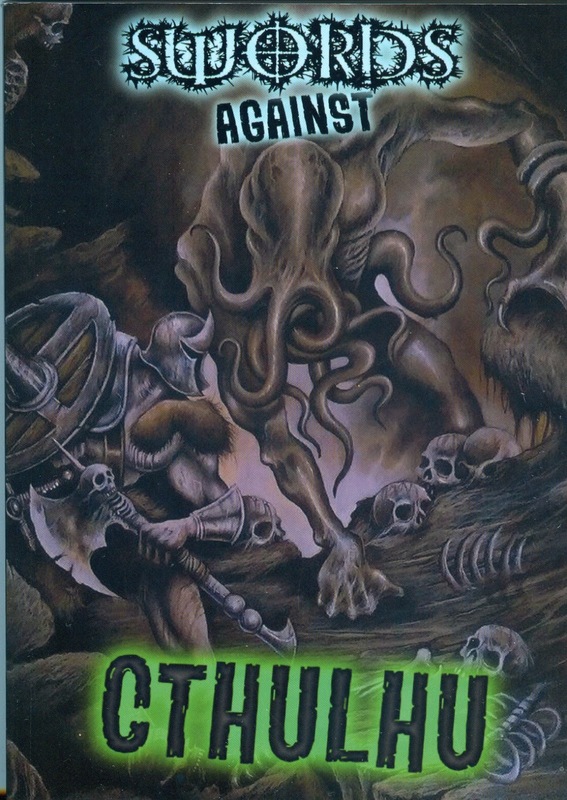 Copies are available here, and it's currently on a 60% off sale; Yog-Sothoth says check it out.